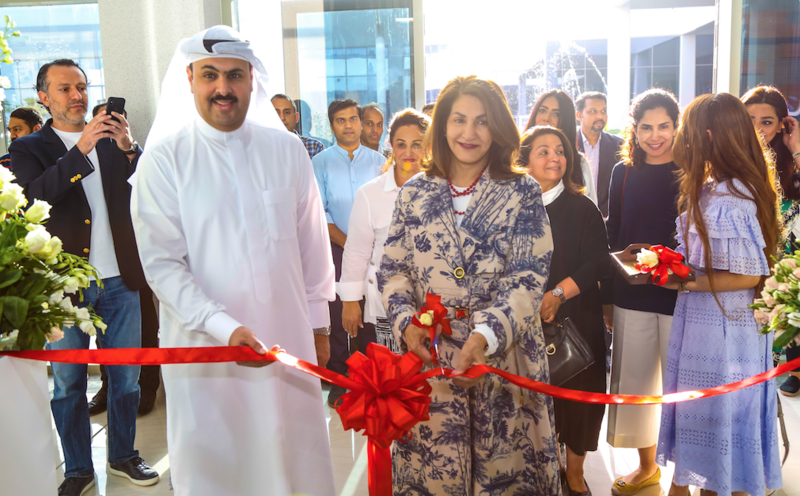 Man’oushe Street, a popular Middle Eastern restaurant announced the opening of its two newest stores in Bahrain, marking the brands 3rd and 4th location in the kingdom. Mint Trading Partners, a retail investment group focused in F&B businesses within the GCC, holds the franchise of Man’oush Street in Bahrain. It had earlier signed a franchise agreement to develop eight new Man’oushe Street branches in Bahrain and seven in the Kingdom of Saudi Arabia over the next ten years. Man’oushe Street debuted in Bahrain last year when it opened its Central Production kitchen with a delivery service in Riffa. Serving traditional and home-styled street food, it quickly garnered popularity which lead to the opening of its second branch in Almoayyed Tower in Seef. Marking a strategic move, the concept has expanded their presence to Juffair and Saar, areas populated with an expatriate and strong local demographic, targeting a customer base with an appetite for tradition, innovation and Lebanese cuisine. Man’oushe street was born in 2010 right out of tradition. It is a celebration of love depicting how mothers lovingly prepare food, the manāqīsh, for their children. Bahrain embraces tradition and from that Man’oushe Street draws inspiration to carry that tradition and authenticity of the mothers who would wake up early in the morning just to make a manoushe. “Man’oushe Street is clearly a successful brand in Dubai reaching right across the U.A.E. These new locations are an indication of just how much appetite Bahrain has for quality, fresh and affordable products and we are very excited to see the brand’s continued expansion.” commented Dani – Jan Gicquel Billington, Operations Director at Mint Trading Partners. “We plan to make a change in the culinary scene through our aggressive plans of expansion thereby influencing consumers on their take of street food. While we relive memories through our food, we also want to make a stand on being one of the preferred dining places not just in Bahrain but in the GCC,” added Jihad El Eit, Founder and CEO, Man’oushe Street. Man’oushe Street made its Middle East entry in 2010 in the United Arab Emirates. It has since been committed to delivering healthy and mouth-watering dishes featuring classic Lebanese favorites. 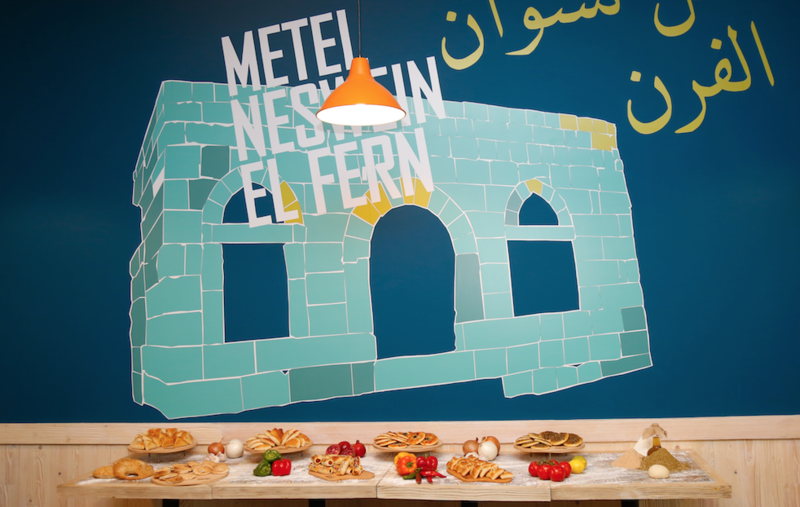 It is the taste and smell of home, speaking the language of Lebanese traditions yet infused with a modern twist. This is Man’oushe Street.